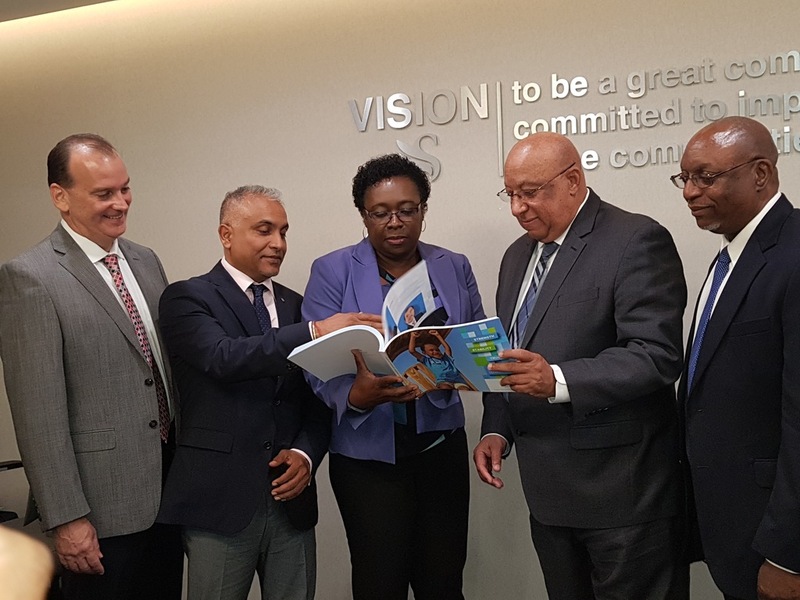 Sagicor Financial Corporation Limited has agreed to a US$536 million takeover by Alignvest, a leading Canadian alternative investment management firm. In a release issued on Tuesday morning, Sagicor said that it has entered into a definitive arrangement agreement with Alignvest Acquisition II Corporation pursuant to which Alignvest will acquire all the shares of Sagicor by way of a scheme of arrangement under the laws of Bermuda, where Sagicor is incorporated, at a price of US$1.75 per share with an aggregate value of approximately US $536 million. "Alignvest is a special purpose acquisition corporation that listed on the Toronto Stock Exchange in May 2017 and raised or received subscriptions for, an aggregate of C$565 million. Alignvest has no current operations and this proposed business combination with Sagicor is intended to be its sole and only qualifying acquisition. 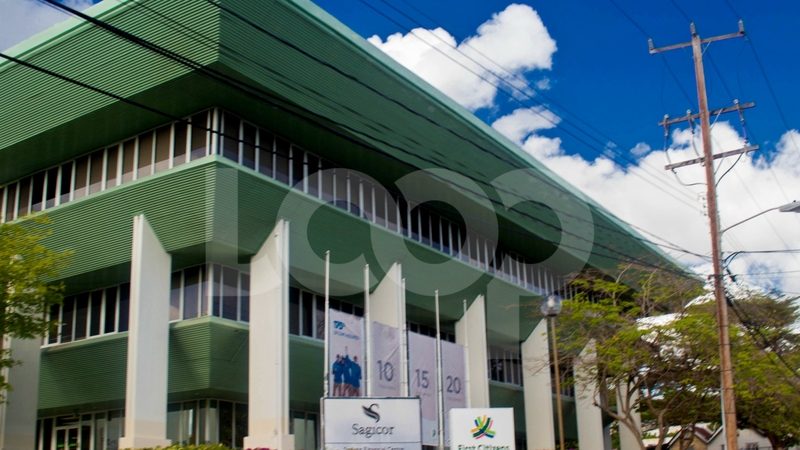 Once regulatory approval is received, Sagicor will be listed on the Toronto Stock Exchange (TSX); consequently, Sagicor will delist from the Barbados Stock Exchange, the Trinidad and Tobago Stock Exchange and the London Stock Exchange," the release said. Sagicor said completion of this arrangement is dependent upon certain conditions and other regulatory approvals, as well as approval by the shareholders of Alignvest and Sagicor. If conditions are met, the transaction is expected to close during the first quarter or early in the second quarter of 2019. The new business combination is to be known as New Sagicor according to a global release. The release said after raising C$515.5 million in May 2017, Alignvest began a focused effort to identify suitable qualifying acquisition candidates. "In particular, AQY targeted insurance companies for three reasons, notably: the competition for insurance investments is muted relative to “traditional” industry sectors given the specialised knowledge required to properly conduct due diligence; AQY believes that insurance company valuations are currently more attractive than those in many other sectors given the strong correlation with returns on equity; and AQY’s team includes several members with extensive knowledge of financial institutions and insurance companies," the release said. Alignvest said they were introduced to Sagicor in August 2017 and have spent 15 months evaluating this investment opportunity. 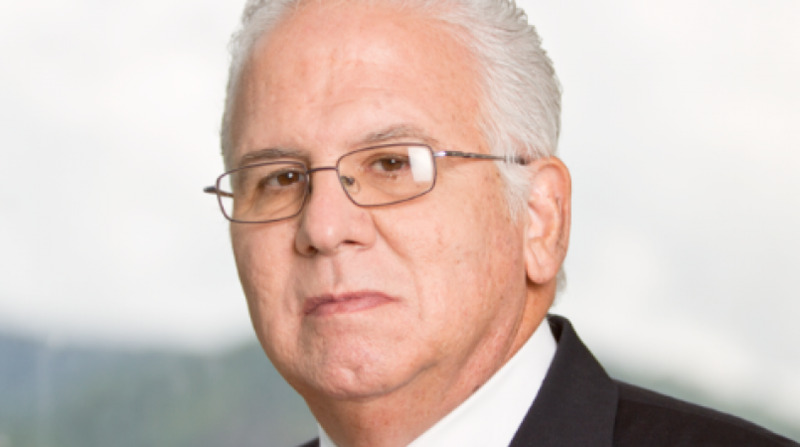 "We have been working closely with Rik Parkhill (former CEO of CIBC FirstCaribbean) and Alister Campbell (former CEO of The Guarantee and Zurich Insurance Canada), two financial services industry veterans who will sit on the board of New Sagicor and who have invested in our recent private placement," the release said. a combination of the Cash Consideration and the Share Consideration; or for all other holders, the Share Consideration. Any Cash Consideration is only available in respect of up to 10,000 Sagicor shares held by each Sagicor shareholder as at the Election Record Date which continues to be held as at the time of closing of the transactions contemplated in the Arrangement Agreement. All other consideration paid to Sagicor shareholders at the Closing will be Share Consideration. Sagicor also announced that Sagicor and Alignvest will acquire Scotiabank’s life insurance operations in Jamaica and in Trinidad and Tobago and will also enter into a 20-year exclusive agreement where Scotiabank will provide insurance solutions to Scotiabank’s clients in those territories. Sagicor said it expects that this transaction will increase annual net income by approximately US$30 million, upon closing. Closing is expected 2020, subject to regulatory approval and certain conditions being met. 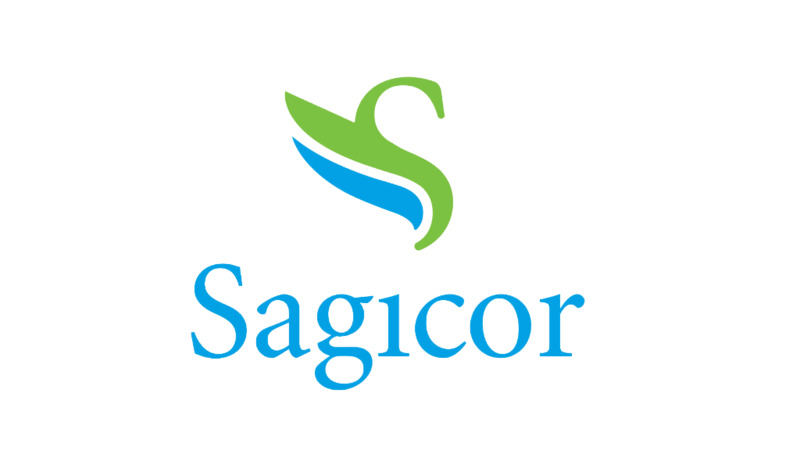 “This transaction is transformational for Sagicor and fully supports our strategic agenda. We have come to work very closely with our partners at Alignvest and believe our combined expertise will continue to accelerate Sagicor’s growth strategy with improved access to capital. Our strategic vision remains consistent, and our actions continue to lead us on a path towards being a leading provider of world-class insurance and financial services to meet the changing needs of our customers,” said Dodridge Miller, President and CEO of Sagicor Financial Corporation. Further details are set out in the Arrangement Agreement, as well as an investor presentation, which will be available on Sagicor’s website and under Alignvest’s profile on SEDAR. Alignvest will also file with the Canadian securities regulatory authorities in each of the provinces and territories of Canada (other than Quebec), a non-offering prospectus containing disclosure regarding Sagicor and the arrangement. In connection with the transaction, Alignvest will continue from Ontario, Canada to Bermuda and become regulated under the Companies Act 1981 of Bermuda. The head office will remain in Barbados and no changes are expected to the operating companies.